Colonization by Greeks and Phoenicians is considered a driving force behind cultural changes in the Mediterranean of the early 1st millennium B.C. How transormative was the phenomennon and was it really a colonization? Who came first, Greeks or Phoenicians, and how can we reconstruct the chronological sequence of events? 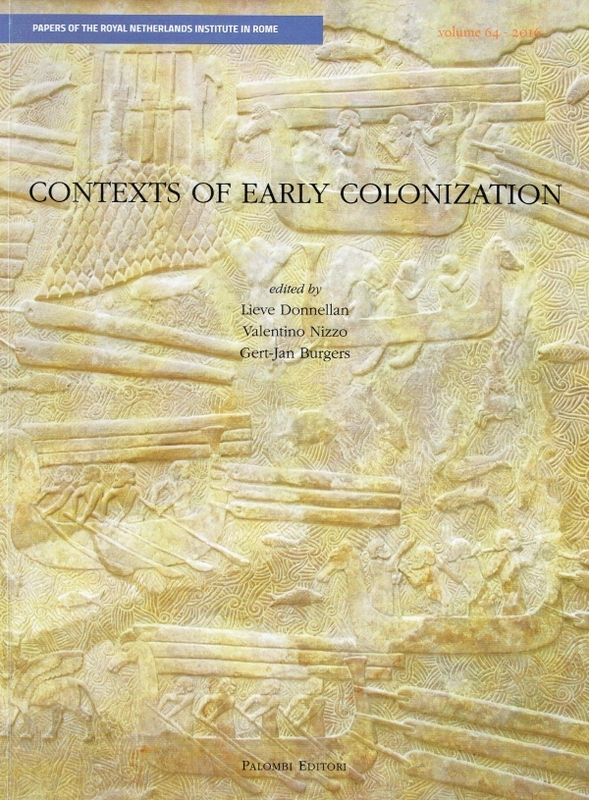 This first volume collects a group of contributions presented during the International Conference Contextualizing early Colonization, held in Rome, June 21-23, 2012.